The title for greatest reaper of catastrophe losses in the United States does not go to the hurricane, blizzard or ice storm but to the much more common thunderstorm. Thunderstorms don’t get cute names from The Weather Channel or National Weather Service but severe thunderstorms surpass their more press-savvy and notorious brethren in wreaking property damage in the United States. Each year, severe thunderstorms cause an average of $12.4 billion in insured losses in the United States. By comparison, winter storms cause about $1 billion in losses each year and hurricanes, the frequency of which vary widely year to year, average about $6.5billion in damage. In the first half of 2016 alone, severe thunderstorms in the United States caused about $8.5 billion in insured losses, far more than other natural disasters. Since tornados extend from thunderstorms, industry trackers often group them together for statistical purposes. With a typical size of 15 miles across and lasting only about thirty minutes, thunderstorms do not affect nearly as large a geographic area as hurricanes or winter storms. But, thunderstorms pack a wallop and there are just so many of them. These relatively small, short-lived storms pepper the planet at an astounding rate. The sheer number of thunderstorms is mind-boggling. Over 100,000 thunderstorms occur each year in the United States, 10,000 of which are classified as severe. Severe thunderstorms produce wind gusts of 58 mph or higher, large hail at least an inch in diameter, or tornados. Worldwide, there are over 40,000 thunderstorms a day. 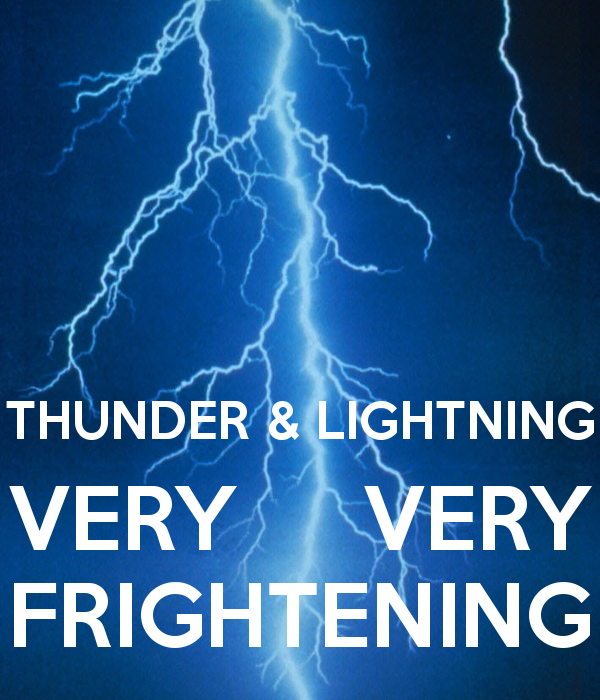 That means that there are nearly 2,000 thunderstorms occurring on Earth at any one time! As we know, thunderstorms can bring a nasty arsenal: high winds, torrential rainfall which can lead to flash floods, hail, and of course, thunder and lightning. Lightning strikes from thunderstorms start over 24,000 fires a year in the United States, including 4400 house fires. Wildfires often start by lightning. As an interesting side note, scientists have discovered that lightning is essential to maintain the electrical balance between the earth’s surface and its atmosphere. Without lightening, this electrical balance would apparently disappear in five minutes. 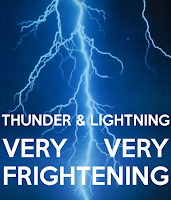 Thunderstorms are most common in the spring and summer months but can occur any time of year. Even winter storms occasionally bring thunderstorms which has led to the moniker, thunder snow. Thunderstorms occur in every part of the United States and nearly every region in the world. Florida, along the Gulf Coast, gets hit the most in the United States, but they are prevalent throughout the Southeast and Midwest. Losses from thunderstorms have been increasing in recent years, which probably reflects the growth in population and economic development in the parts of the country that see the most thunderstorms. Of course, the more property in its path, the more damage a severe thunderstorm is likely to inflict. As development expands, insured losses from thunderstorms will continue to rise.